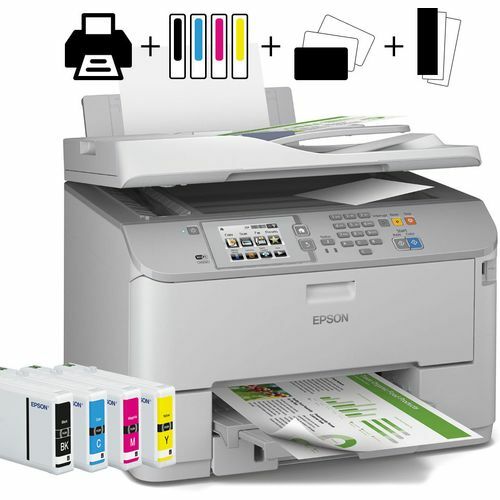 The Epson WorkForce Pro WF-5620DWF offers fantastic quality prints at an affordable price. 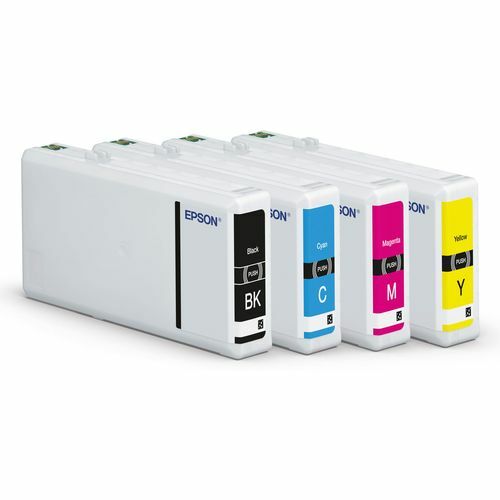 With up to 50% lower cost per page than competitive colour laser printers and with high capacity ink cartridges of up to 4,000 pages keeping prices down is easy. The WF-5620DWF allows for top quality printing with an environmentally friendly approach. 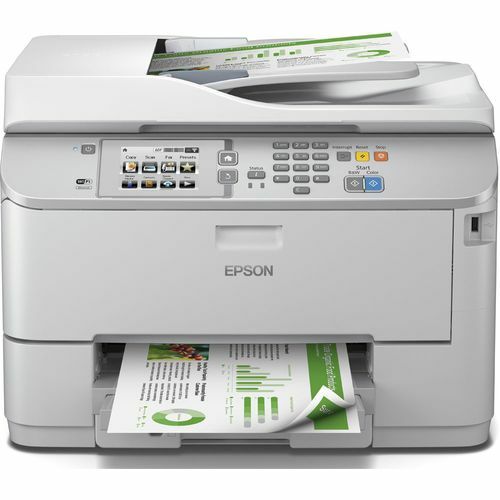 With up to 80 percent less power consumption than comparative colour laser printers in this range. 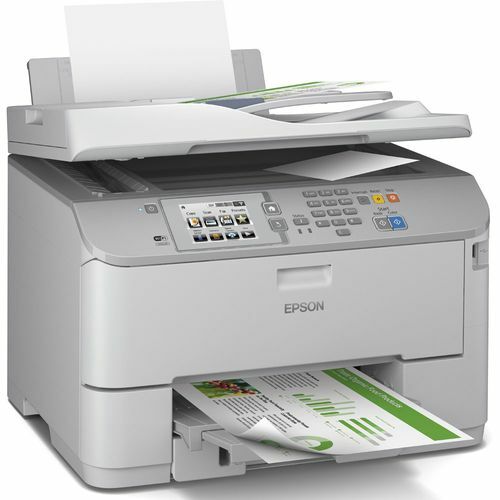 When in operation the WF-5620DWF emits zero ozone gases and an improved quiet print mode reduces noise, making it the perfect printer for any office or home environment. The high paper capacity of 580 sheets means less need for refilling saving valuable time. 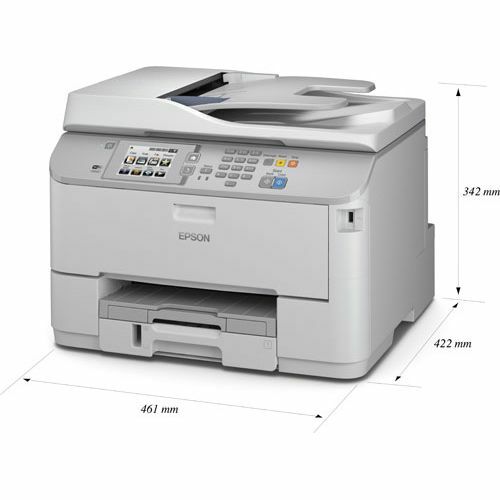 With print speeds of up to 34ppm in mono and 30ppm colour, and automatic double-sided printing, scanning, copying and faxing, the WF-5620DWF is an efficient printing solution for any business office.